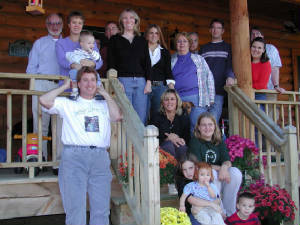 Front porch photos show great family get togethers. Howell Ballon Festival Jun04 party! 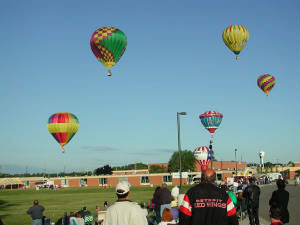 Howell Balloon Festival / Francine 2nd B-Day party photos! 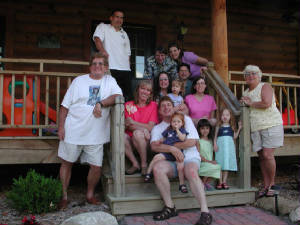 Group photo taken Jun 04 after the Howell Balloon festival. October 03 Greg and JoAnn visited, and most of the Wood clan showed up. 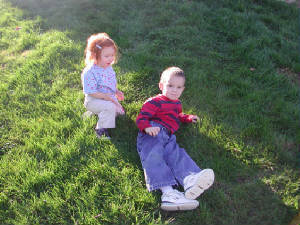 Francine and Nate rolling down the front hill.